Gesneriads (pronounced either "guess-NARE-ee-ads" or "jez NARE-ee-ads") are colorful houseplants grown for their distinct flowers and foliage. The gesneriad family contains over 3,400 species of plants. Perhaps the best-known member of the gesneriad family is the African Violet. Most gesneriads are from tropical and subtropical regions and are often found growing in humus-filled depressions or rock crevices, on humus-covered forest floors or epiphytically on tree branches. 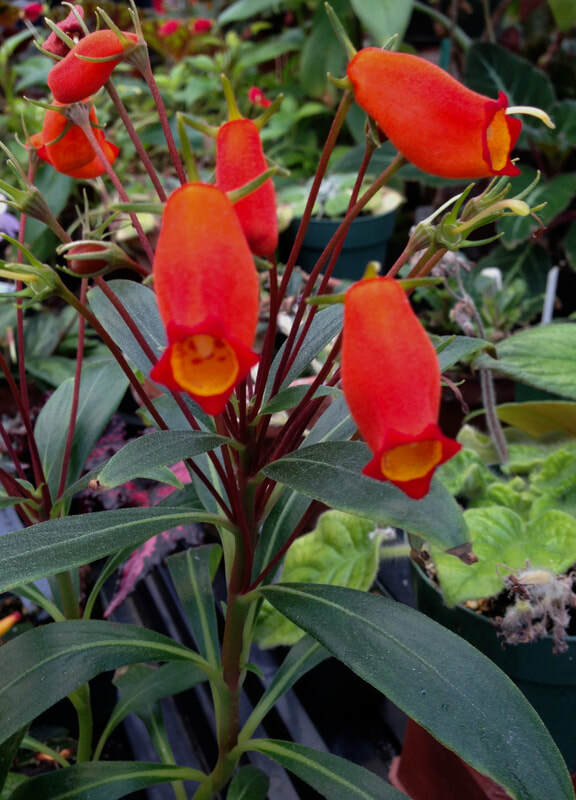 There is a wide variety of plant sizes, shapes, flowers and colors. This is a plant family of great diversity. Many of the easiest and most satisfying house plants are gesneriads.